LOS ANGELES -- Anton Yelchin, a rising actor best known for playing Chekov in the new "Star Trek" films, was killed by his own car as it rolled down his driveway, police and his publicist said. A Los Angeles police spokesperson told CBS News foul play was not suspected. Lt. Larry Dietz told CBS News the Los Angeles County coroner's office "concluded that Yelchin's death was an accident" caused by "blunt traumatic asphyxia." It appeared Yelchin had not properly put his car in park, Dietz said, adding it was "just one of those freak accidents." CBS News correspondent Kris Van Cleave reported last month that the National Highway Traffic Safety Administration was investigating more than 850,000 vehicles. Most were 2014 and 2015 Jeep Grand Cherokees equipped with "e-shift" transmissions. Those transmissions lack the typical grooves and sensation of moving the car into park, drive or reverse. Government investigators found the transmissions are "not intuitive" and provide "poor tactile and visual feedback to the driver, increasing the potential for unintended gear selection." The investigation found reports of 121 crashes and 30 injures linked to the shifter and possible confusion over whether the vehicles had actually been put into park. In April, Fiat Chrysler recalled more than 800,000 2014 and 2015 Jeep Grand Cherokees, Chrysler 300s and Dodge Chargers equipped with Monostable shifter or E-shift transmissions. Fiat Chrysler spokesperson Eric Mayne told CBS News recall "notices were mailed to affected customers. Included in those notices were tip sheets describing proper operation of the shifter. This supplemental information echoes the instructions in the owner's manual." 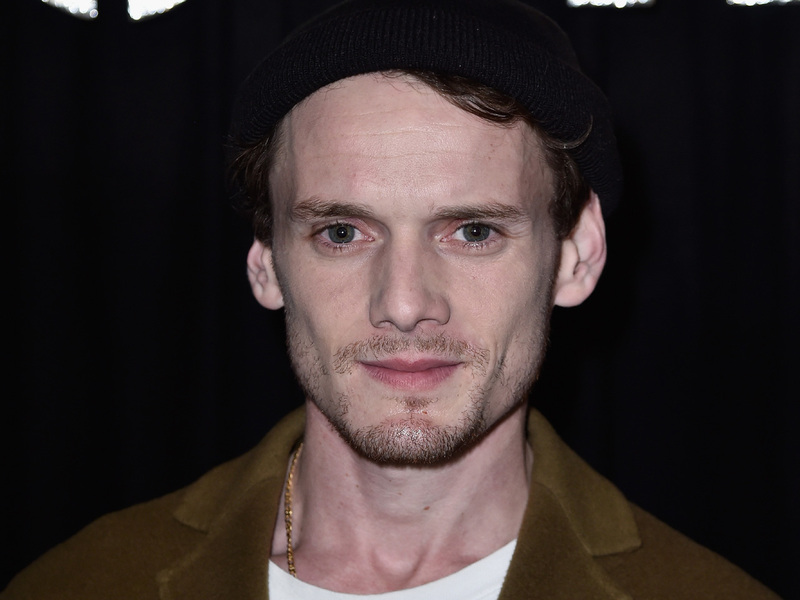 Investigators have not established any connection between the transmission in Yelchin's Jeep and the incident that took his life. Yelchin was on his way to meet friends for a rehearsal, Hosier said. When he didn't show up, the group came to his home and found him dead early Sunday.